Sometimes it is the most simple of ideas that solve a problem. I had not seen these Nosey cups before having been away from the residential care world for a long time. If you are caring for someone who is bed-bound or spends much of the day in a recliner chair for comfort, you will know how hard it is to assist them to drink out of a standard cup, glass or beaker. Who wants to have slops and spills necessitating a change of clothes and more laundry? It also often means two carers helping to change the persons’ top, causing them potentially more discomfort. These simple beakers have a section cut away to make space for the person’s nose, this allows for the contents to be reached without the cup having to be tilted so high. 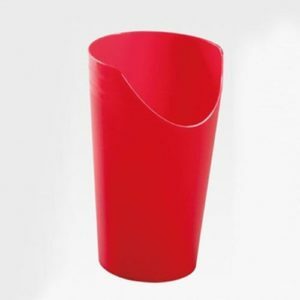 Nosey cups allow for more independence as the person may be able to drink unassisted which is good for self-esteem. Nosey cups are affordable also with prices starting at about the £3 mark. Lots of different ones are available from Amazon some have handles, others not. 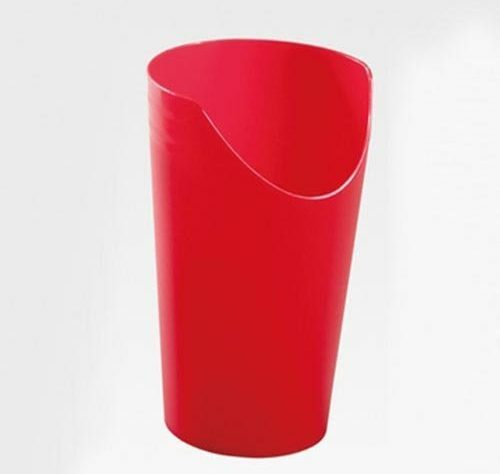 They are suitable for both hot and cold drinks and you will wonder why you had never used one before…….